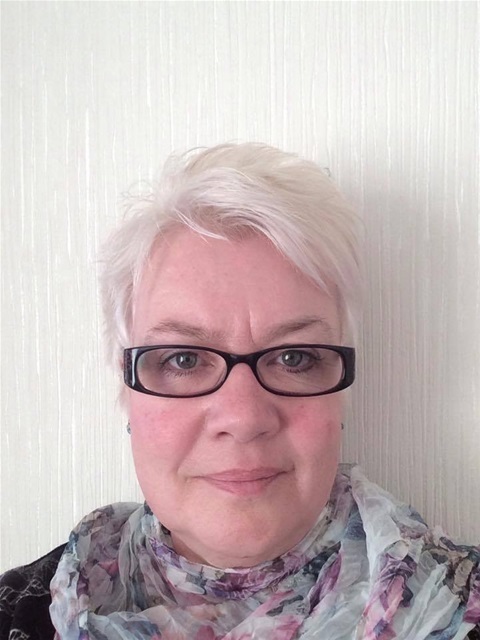 My name is Christine Jones and i have been working in the field of health and well being for over thirty years as a qualified mental health practitioner. Clinical Hypnotherapy has formed part of my work or some time now along with Mindfullness, CBT and other therapies which combine to achieve the best outcomes for you. The list goes on and on, please contact me to discuss YOUR personal issues. It is communicating with your subconscious mind in a professional, organised and theraputic way to create changes in your thinking which allow you to move beyond the issues which are holding you back. Our subconscious mind is far more influential than we tend to give it credit for and though we think our conscious thougts are in control, they are only part of the story. Our subconscious mind is the powerhouse. It keeps our body working, our heart beating, lungs filling, co-ordinating our muscles as we move and all the other functions we take for granted. Our subconscious works very well without us having to consciously think about what is going on. its the part of the brain which drives the car whilst we consciously concentrate on what is going on around us, that part which moves us to the right spot and hits the raquet at just the best angle to score a point when playing games, whilst our conscious mind is concentrating on the ball coming towards us and where we want the ball to land once we have hit it. Have you ever been traveling from one place to another and got from A to Z but not remembered passing G,H and I because your conscious mind has drifted? Most of us daydream from time to time, you become engrosed in a book or have been so fascinated by someone or something that time has passed without you realising. All of these highlight where your conscious mind has been distracted but your subconscious has carried on as it always has keeping you safe and getting on with what needs to be done. Your subconscious mind remembers everything that has ever happened to you and has built up its views on the world and your place in it. Much as we can misinterpret things we think of consciously our subconscious can get it wrong at times. But because we are not consciously thinking about its actions we respond in the same way each time a situation arises. In Hypnotherapy by communicating with the subconscious mind the therapist is able to identify the core beliefs you hold and provide ways in which your subconscious can process alternatives to those core beliefs which in turn changes your responses to issues. As I've said, your subconscious mind keeps you safe. This is equally true during hypnosis. In Hypnotherapy you reain in control. I do not control you in any way. You can stop at any time during a Hypnotherapy session, easily and without any issues. Hypnotherapy is safe.